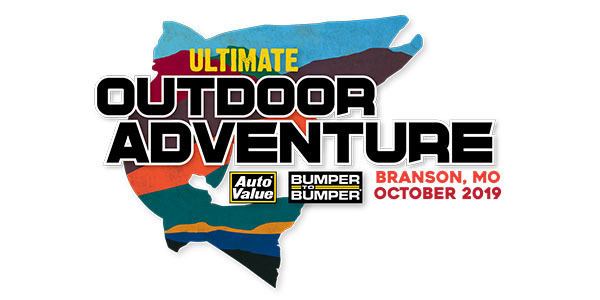 A dozen technicians just won the trip of a lifetime to Auto Value and Bumper to Bumper’s Ultimate Outdoor Adventure. Auto Value and Bumper to Bumper randomly selected 12 grand prize winners as well as 75 gift card winners in the first drawing of the sweepstakes earlier this week. The 25 grand prize winners and their guests will be treated to lavish meals and private receptions while lodged in their own private lakefront cabins at Big Cedar Lodge, America’s premier wilderness resort. Daytime activities include an exclusive bass fishing tournament, Lost Canyon Trail tours, golf at signature Jack Nicklaus course Top of the Rock, and more. And there’s still plenty of time for technicians to try their luck! Through April 30, professional technicians will receive an entry with every $150 invoice from their Auto Value and Bumper to Bumper supplier. 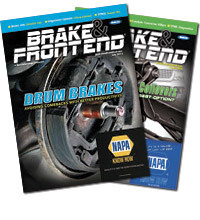 MyPlace4Parts users will be automatically entered with each qualifying purchase. The second sweepstakes drawing will be May 16. Visit theultimateoutdooradventure.com for sweepstakes details.